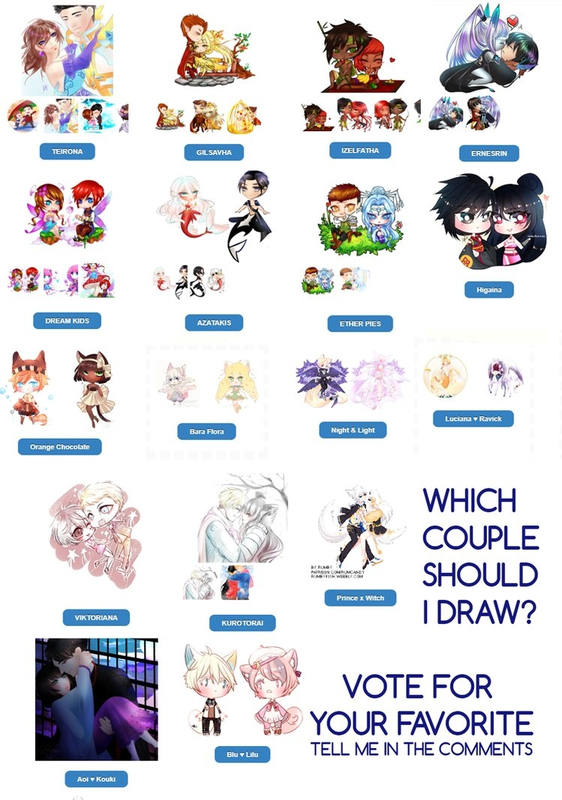 Art (Poll) Help me choose which couple to draw! 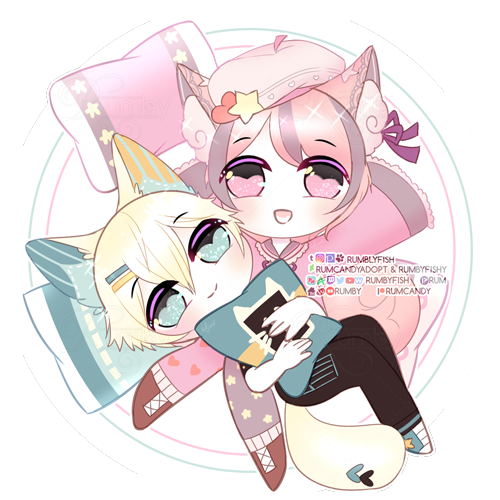 Discussion in 'Community Creations' started by Rumby, Nov 8, 2018. Wanna help me decide which couple of mine I should draw? (Because I have a ton and can't decide) >.<"
Vote in the poll above! Poll should allow for 3 votes. Beltran, die4jingshi and Rumby like this. Personally, the mermaid/man drew my gaze xD. I love this color combination. lol that's interesting, on my other social media, people are voting for a different couple. I hope there isn't a tie though >.<"
UGH, this reminds me of the shipping wars in RWBY. are these all shoujo couples or something? i don't know any of them so i guess i won't vote. I didn't know there were shipping wars in RWBY >.<"
But I don't think ppl are fighting so should be all good? thanks for explaining. i thought they were all from stories on this site and thought they must all be from a genre i don't read much or something since i had no idea who any of them were. I think the Orange Chocolate is the best? I don't even know who the characters are so I pick just one option that I like most instead. 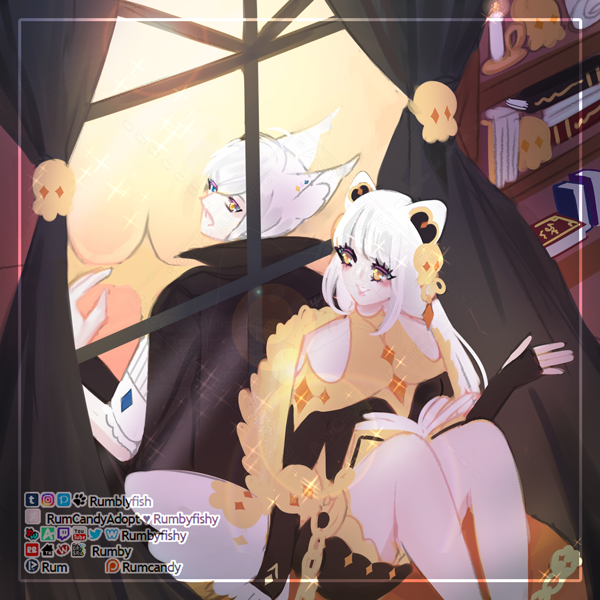 Well i did put they're characters of mine, so don't think they would belong to any stories on nu since i don't post stories on nu too ~ but glad that cleared it up for you! You don’t mind if draw something from this as well? Sure I'd love to see what you draw!! !